Columbus Hydraulics is a leading provider of the custom hydraulic cylinders to the construction industry. 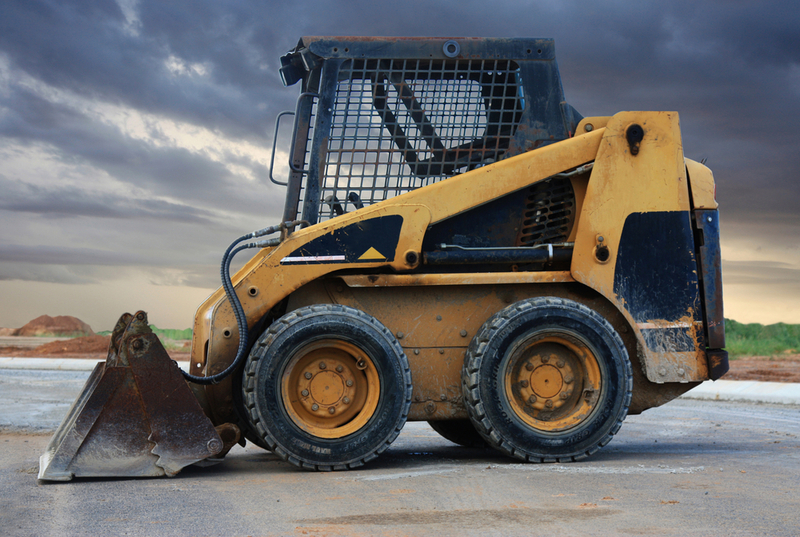 Our products are used throughout the construction machinery market including mobile equipment such as backhoes, skid steer loaders, excavators and trenchers. Columbus Hydraulic cylinders are at the heart of the equipment used to build a better infrastructure, from new building construction to bridges to roads.